Just how far would you go for someone you love? Would you willingly lose yourself to simply keep them close? Emie enters a world of murder, betrayal and supernatural beings when Joshua’s uncle dies, and she finds herself forced into the center of a bitter struggle for power between the fallen and the Grigori. But what would he sacrifice to keep her safe, when those who seek to destroy her are those he’s spent centuries defending? Her world was changed. Emie found herself in the middle of a war between the fallen and the Grigori, and after a devastating trip in the dead Alaskan winter, she’s torn away from everything she knew. Joshua promises a change: but how far would he go to reclaim his crown of thorns? Alice Ferguson is a modest, hopeful, and sweet writer from the rural heart of Wales. 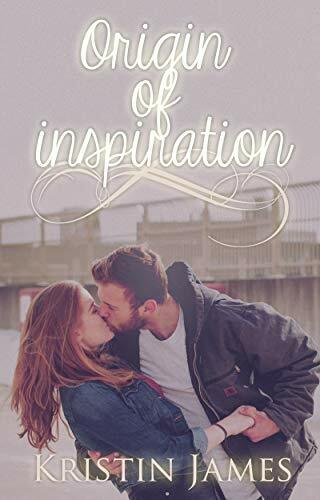 Her life is going nowhere until she meets Riley Talworth, a witty, influential man with a passion for acting and big dreams. Alice took an instant dislike to Riley’s snotty, and often judgmental ways he picked up from his youth, but when another man working on their latest movie tries to get between them, Alice soon learns how she really feels about him… but the pressure of Riley’s work as an actor leaves him blind to her affections, and when she’s faced with a life changing decision, she has to act fast. Will they ever find the frantic love they truly deserve? 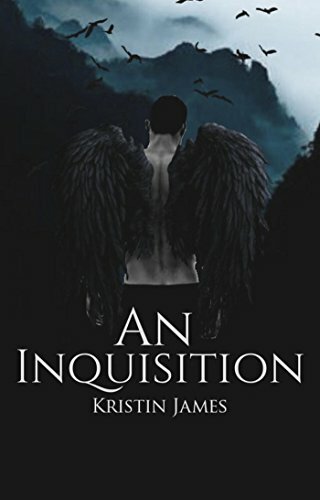 Kristin James is an artist, model, and author the UK. She's an avid gamer and lover of all things nerdy, including cosplay, tabletop games and fanfiction. Currently, she's working on two novels, and is working on a lot of different art pieces including some commission work and costumes from her favorite video games. Though she's English, she speaks several different languages and enjoys learning new things -- some of the languages she knows currently are Russian, French and Spanish! Kristin also has a shameful passion for vampires and vampire-related literature and art, and she could think of nothing more than a good old fashioned scary vampire movie, such as Bram Stoker's Dracula.